Paul was the Grand Prize winner in the Paint Your Way to Paris competition and has been featured as one of the Master Painters of the World in International Artists Magazine. Jackson’s artwork has been on the cover of The Artist’s Magazine four times. Other media featuring Jackson’s work include American Artist, Watercolor magazine, Watercolor Magic, Watercolor Artist, Forbes Magazine, The New York Times, The Wall Street Journal, the Washington Post, NPR, CBS News, The Baltimore Sun, The St Louis Post, The Kansas City Star, and TWA’s Ambassador Magazine. 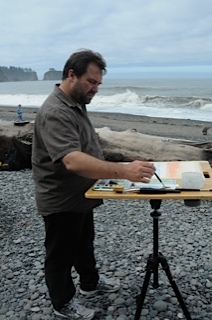 Although Paul has an unequaled passion for watercolor, his creative energy has not been limited to paper. He designed the Missouri Commemorative State Quarter for the United States Mint, created the stage backdrop for the musical Porterphiles at the York theatre in NYC, has thrice designed Presidential Easter eggs for the White House. Paul has also created several public art murals and glass mosaics, and is a frequent leader for charitable causes. 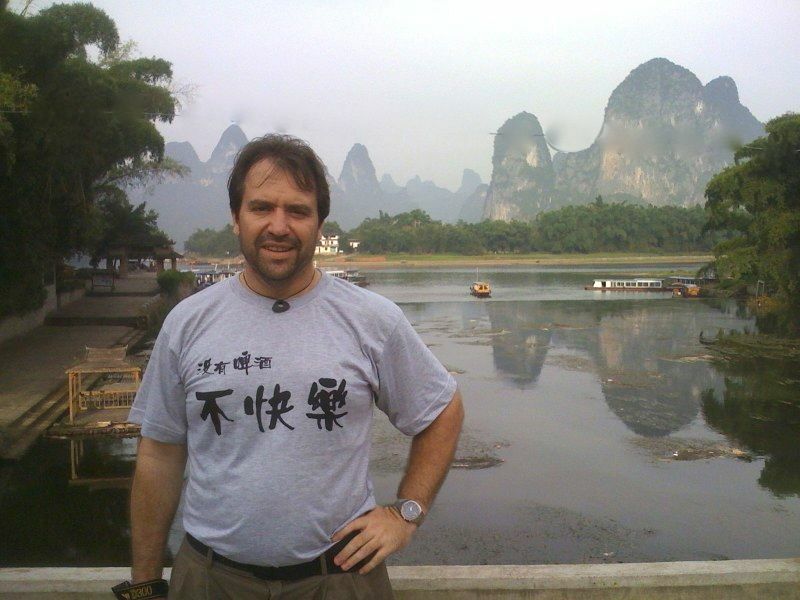 In 2008, Jackson was the featured speaker at the International Watercolor Masters Invitational in Lushan, China. 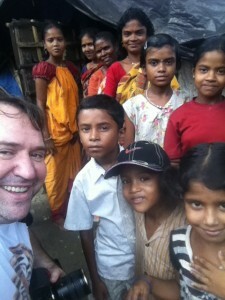 Paul was also the only American artist invited to the International Art Meet in Kolkata, India in 2011. Jackson is the author of Painting Spectacular Light Effects in Watercolor, from North Light Books and The Wandering Watercolorist, from Chameleon Press 2013. He is an eagle scout, an adventurous spirit and travels the earth in search of visual inspiration.